If you’re scoping out this article, odds are that you have some level of familiarity with the Reverse-Flash – be it Eobard Thawne or Daniel West – by way of either the comic books or TV show. 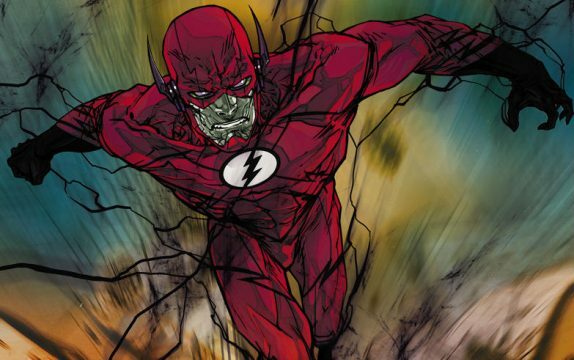 And while both of those knaves have given the Scarlet Speedster his share of headaches, it goes without saying that Negative-Flash will provide different sorts of problems come this August. You see, this isn’t simply another new evil speedster in town. No. As it turns out, The Flash and Negative-Flash are one and the same! Right now, details remain sketchy, but it’s becoming clearer that whatever happens in the story arc preceding “Negative” will imbue Barry Allen with some new powers that’ll be hard to get the hang of, thus corrupting him to an extreme degree. Normally, we’d approach something like this with caution – and we still are – but the fact that Joshua Williamson has built a solid reputation while writing this title certainly does alleviate our fears. 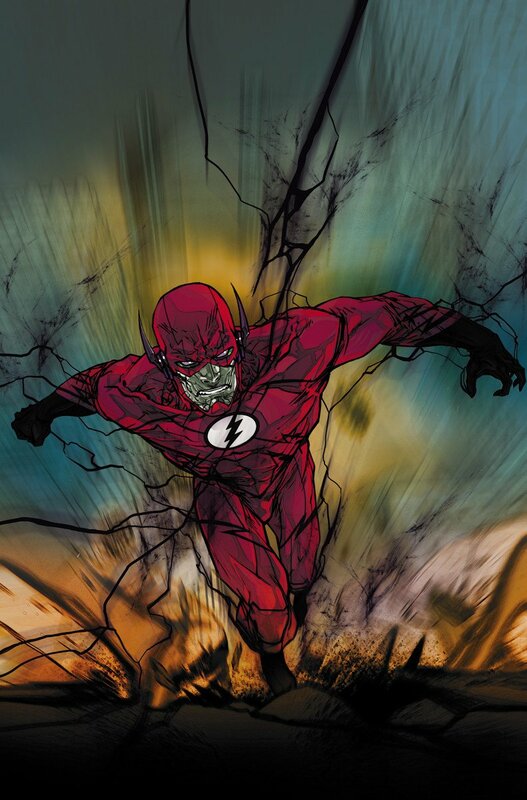 Still, warped versions of Barry are nothing new in recent years, with the comics having brought us the Future Flash during the Van Jensen-Robert Venditti-Brett Booth run as well as that whole thing involving Savitar this season on the TV show.